Tasting Notes: Smooth with delicate and pleasing flavour and a heavenly jasmine character. 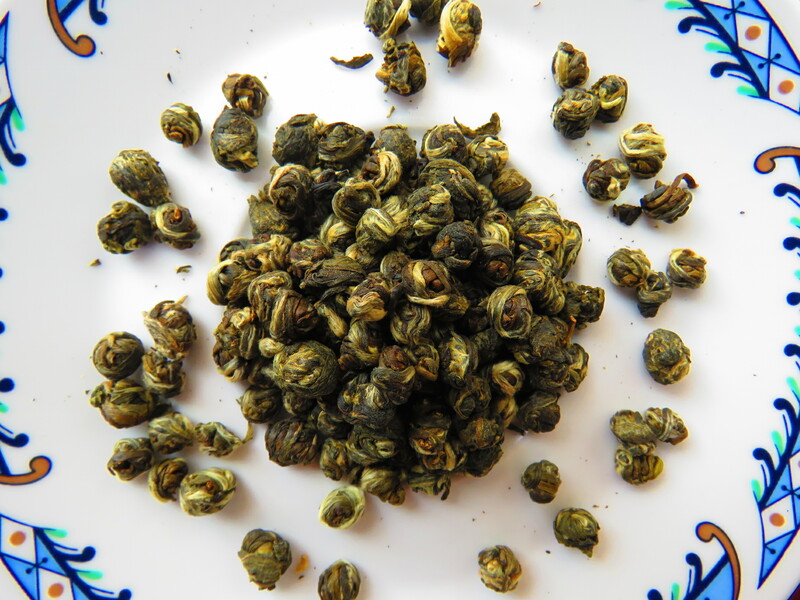 There are many different grades of jasmine tea. This particular grade is the first grade below the exotic jasmines. It has all the flavour, aroma and good green tea qualities but not the exorbitant price. In China they declare this jasmine tea as ‘Jasmine #1’.